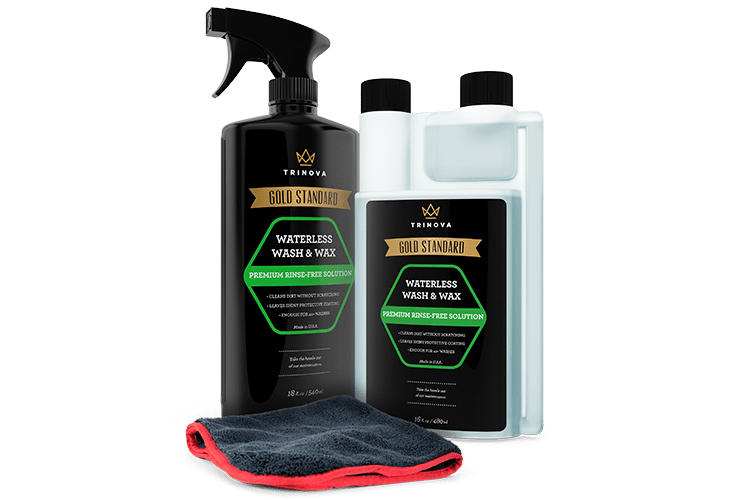 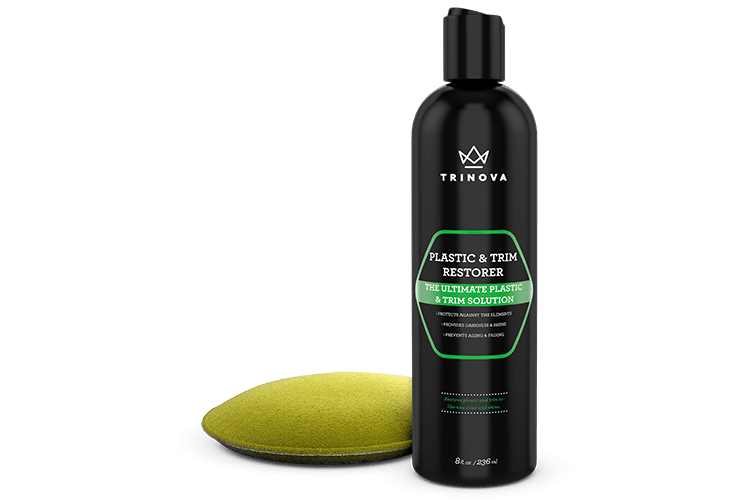 TriNova’s Headlight Restoration Kit uses an advanced formula of cleaners to ride your headlights of grime, debris & residue. 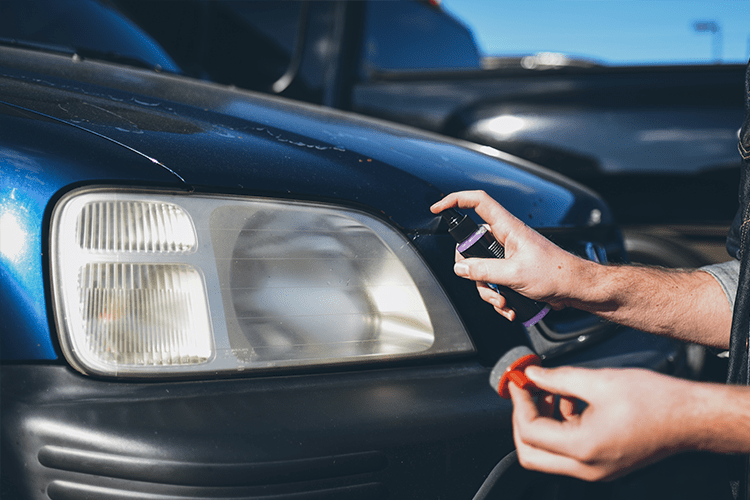 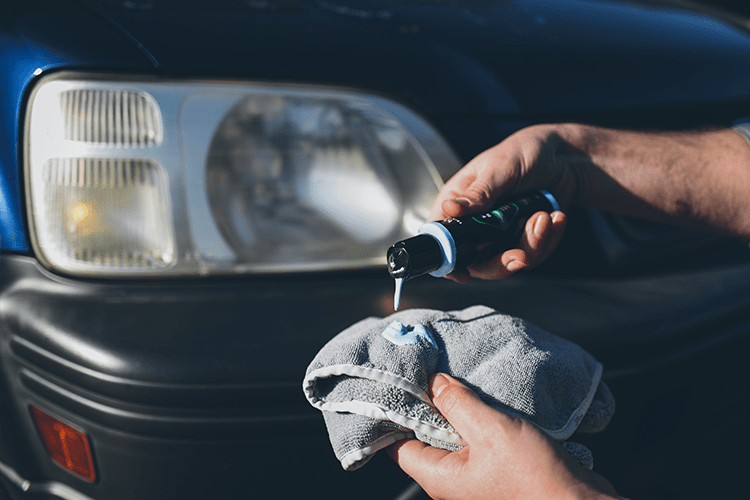 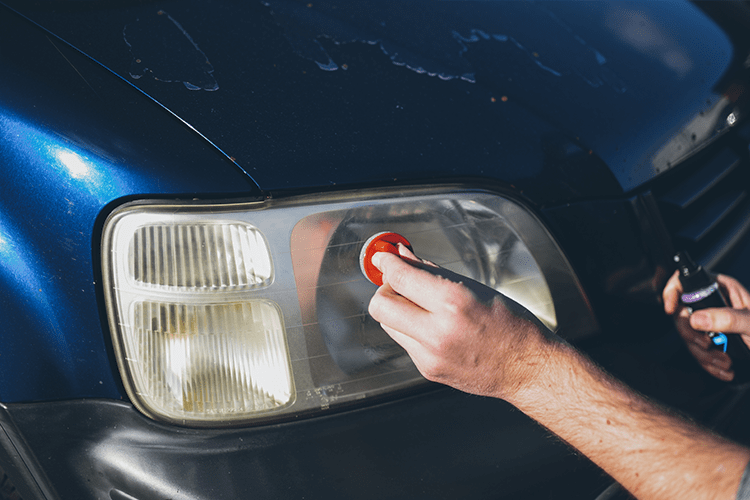 Not only does our formula clean headlights, it protects them from further UV damage. 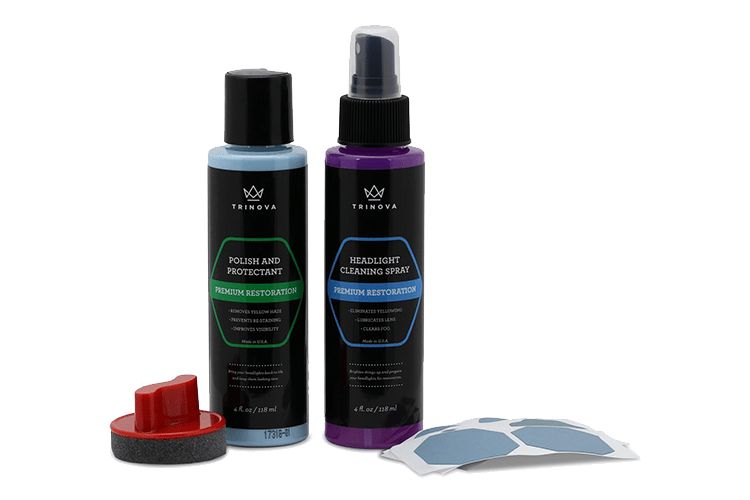 TriNova® Headlight Restoration Kit is rated 5.0 out of 5 by 2. 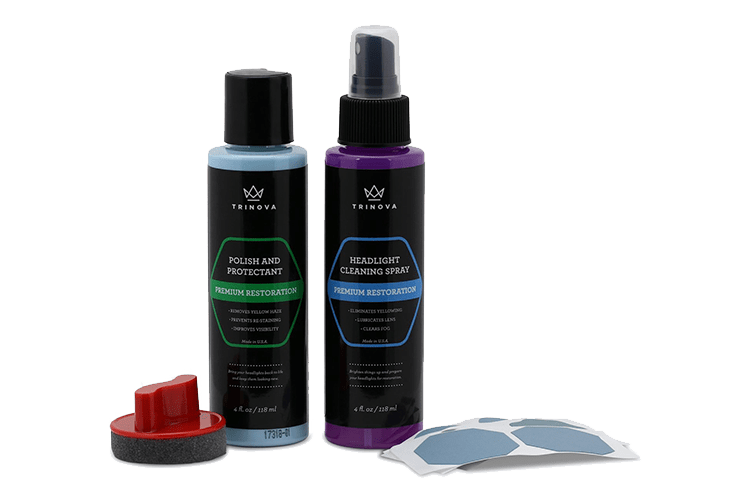 Rated 5 out of 5 by JCar from Headlight Restoration Kit Received Trinova Headlight Restoration Kit product at discount price in exchange for my honest opinion. 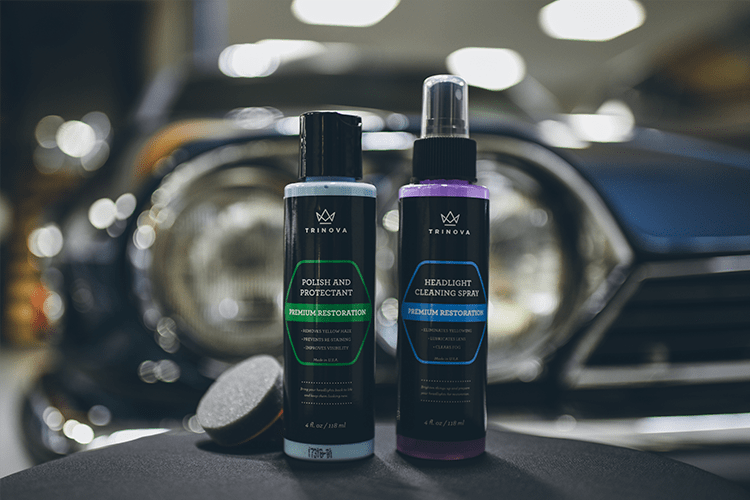 I was highly impressed by how much clearer this product was able to get the cloudy residue off from my headlights and chrome trim. 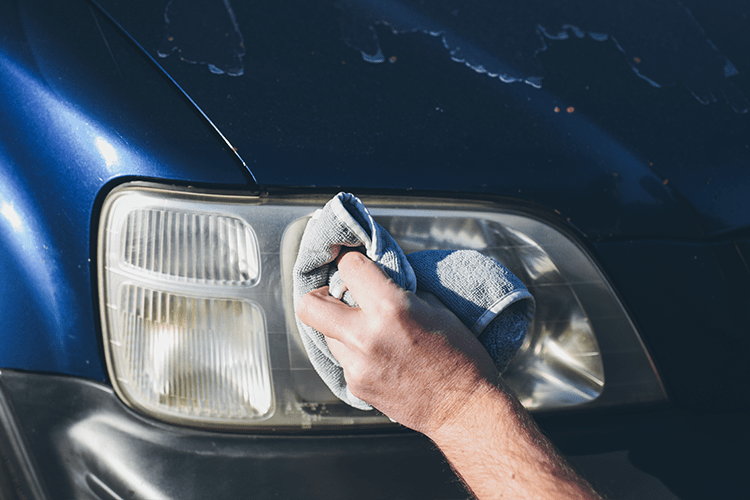 I misplaced the directions and used the cleaning spray first to prep & clean the dirt off, next using the fine grit tiny pads with rubbing compound which gently yet effectively took off grime from winter. 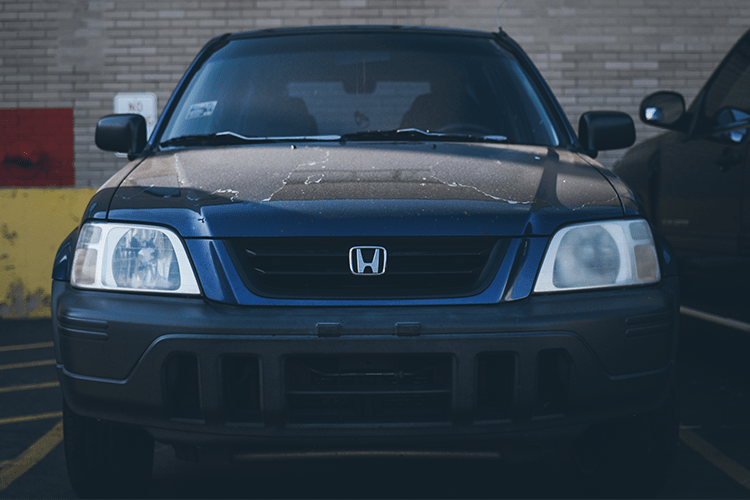 Now my headlights are brighter and cleaner!